In How to Build Prototypes Using InVision you will learn how to use inVision platform to create prototypes, for both, mobile and web. You’ll be able to create a prototype, add your design screens, add hotspots to your screens, add some fancy transitions between screens, create more complex interactions such as go to a new screen after 10s or go to an external link when clicking a button, how to gather feedback from your team and how to update your design screens directly from Sketch by making use of the Craft plugin. Prior experience is not required to join the class, although some previous experience with a digital design tool is more than welcome. 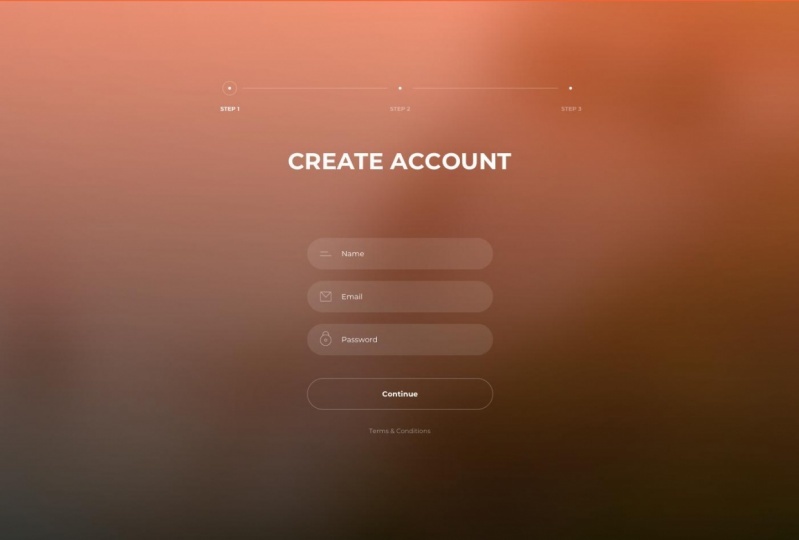 As a class project, you will build an interactive prototype using inVision. You will decide your platform, which can be either desktop, mobile or tablet. This is Martina Pérez (@martinabrel), UX Designer working in London. I'm originally from Spain, more specifically from Coruña. I love solving user problems. Along the years, I have gained a lot of experience as an interaction designer, specially designing and building prototypes to test & iterate on design solutions.